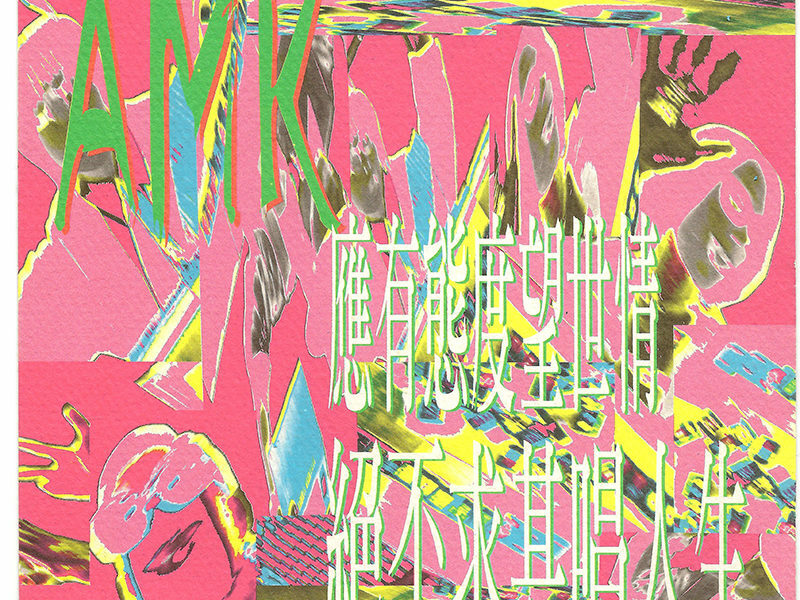 AMK, started in 1989 right after the June 4th incident, in the name of Adam Met Karl. 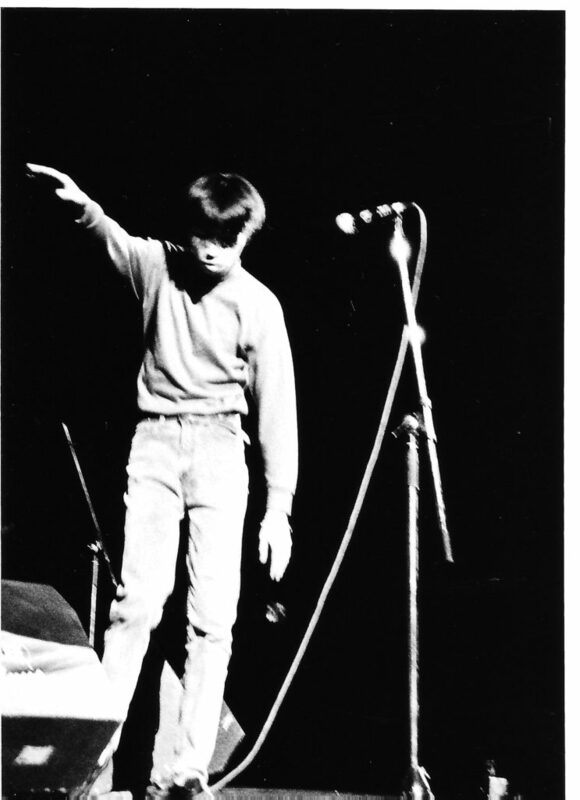 Early Adam Met Karl attempted various styles, e.g. 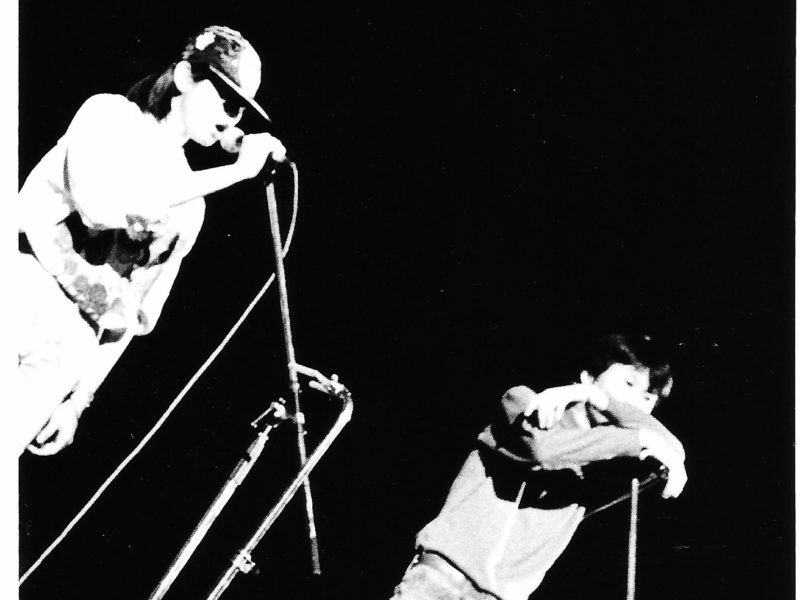 post-punk, blues, neo-classical , noise and gothic and even rap. 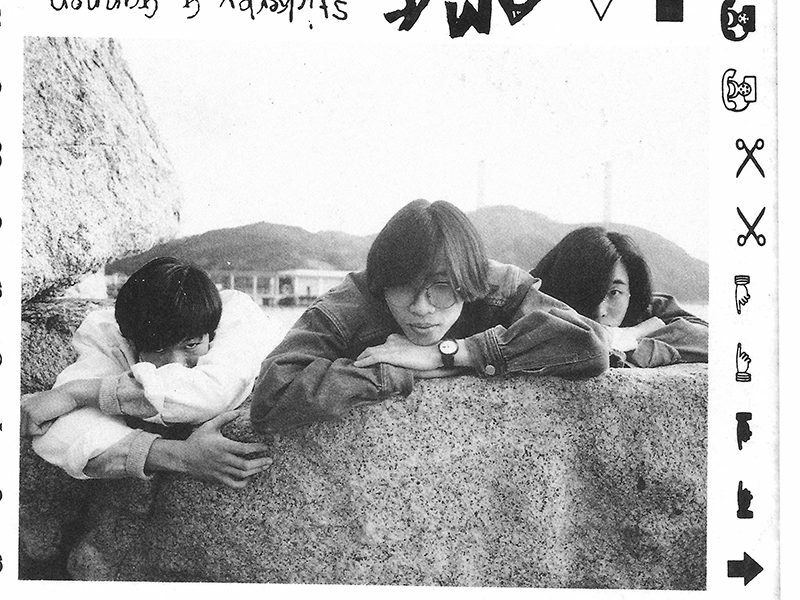 There were many members came and went in 1989-1991, Wai, Alan, Fever, Eric, Joanne, Louis and Thomas. 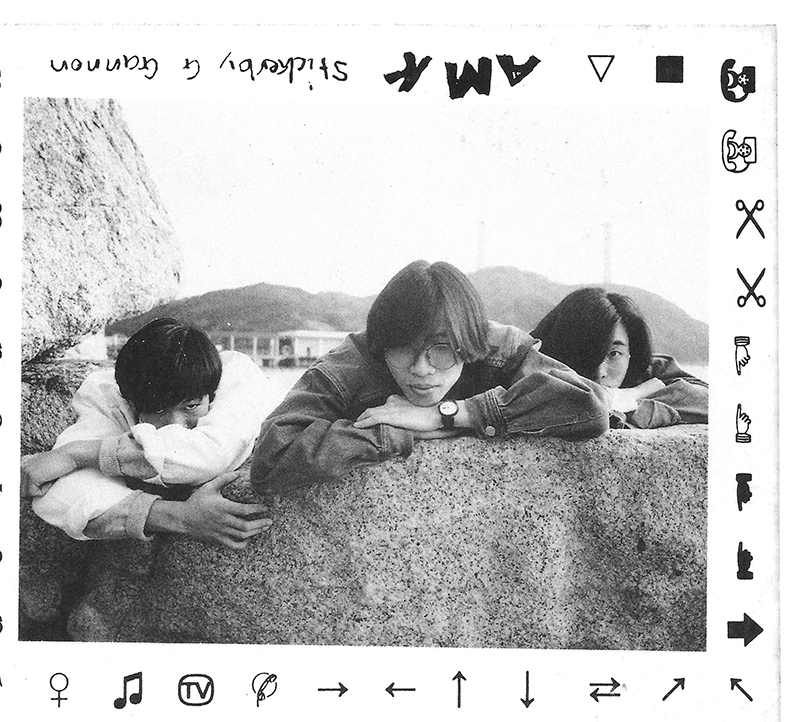 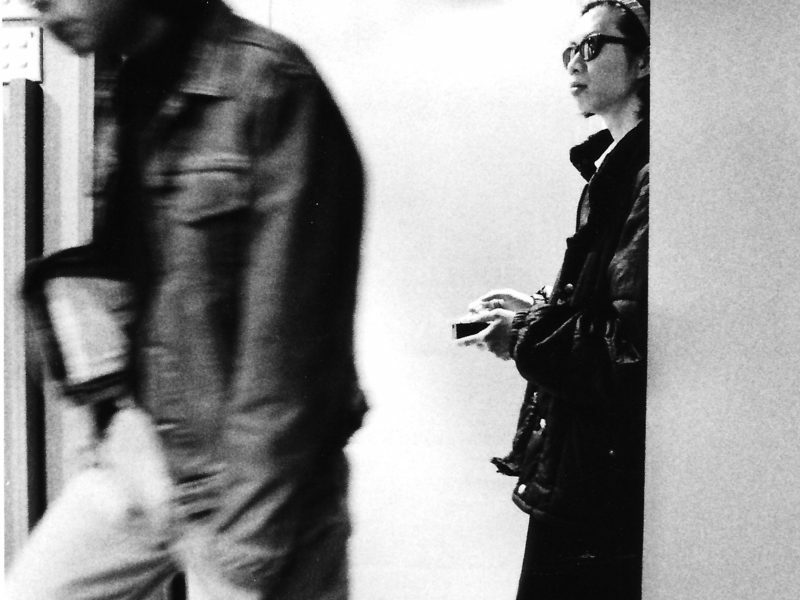 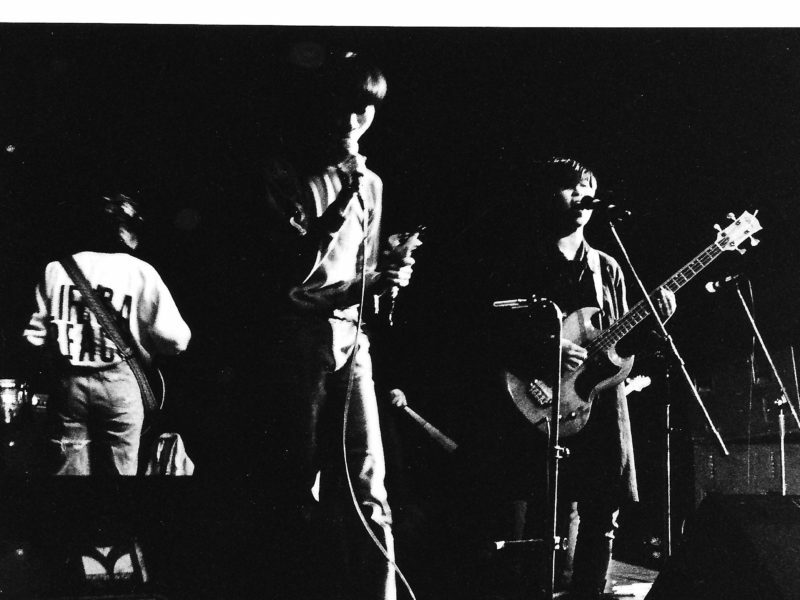 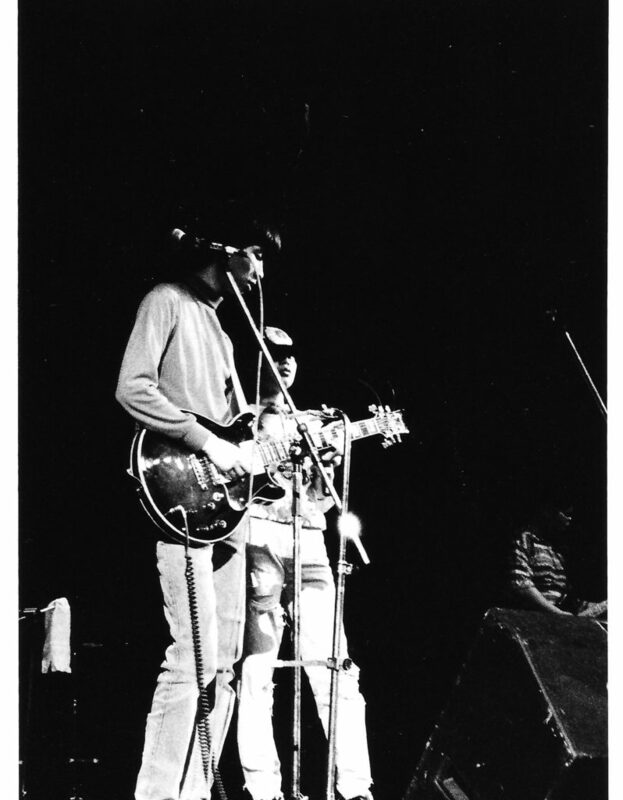 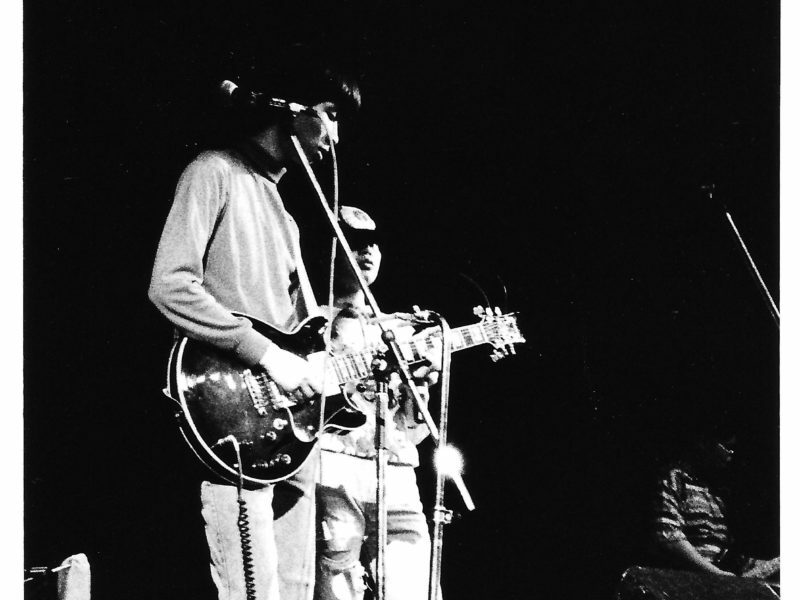 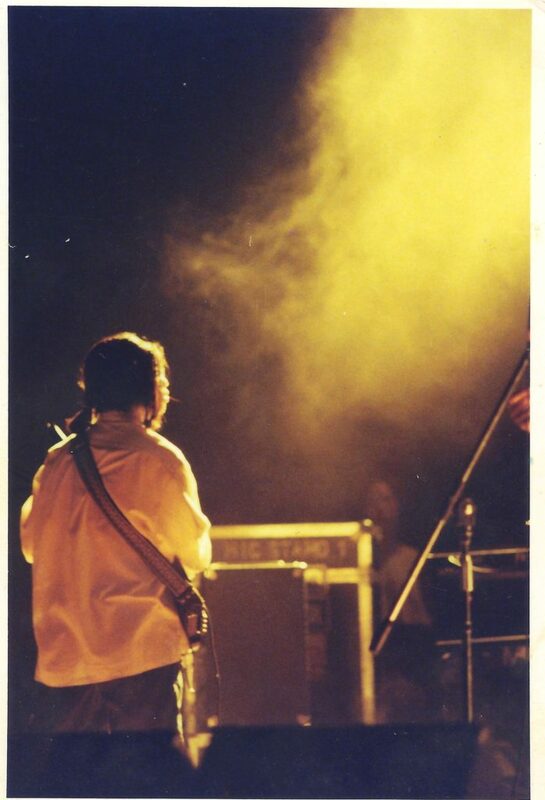 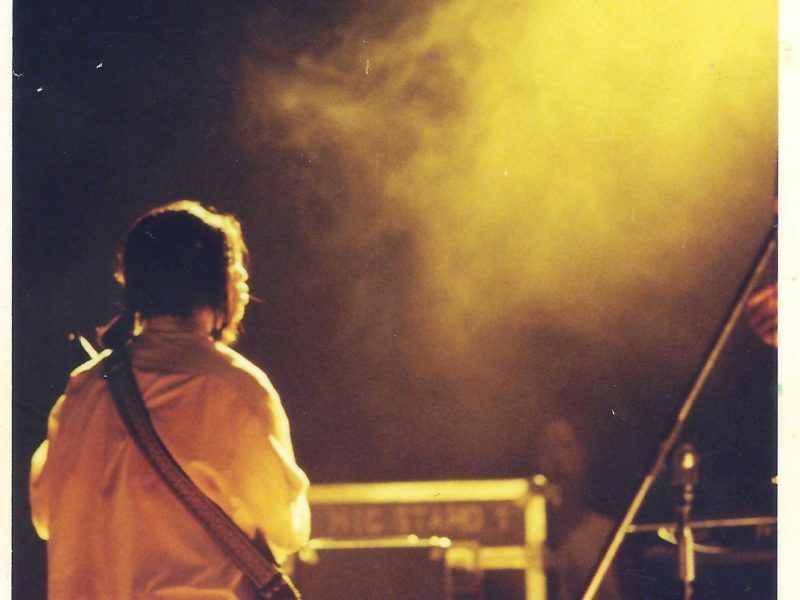 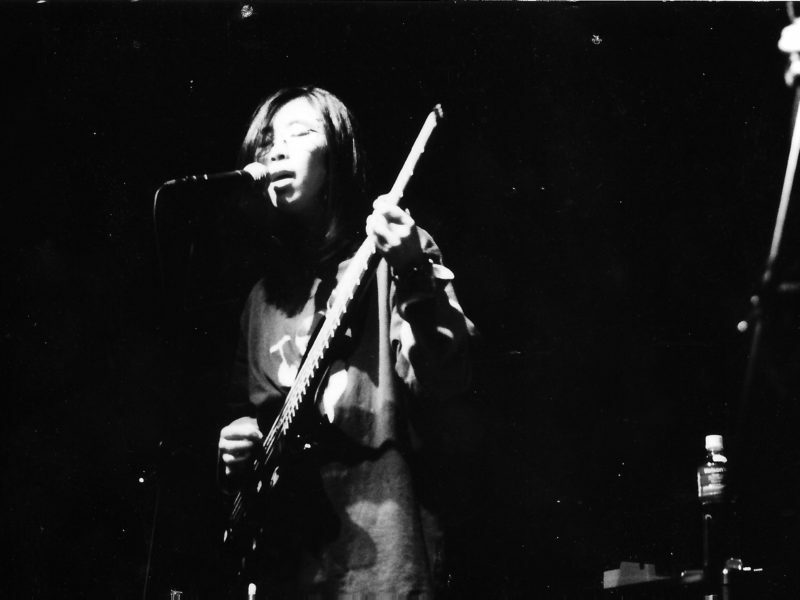 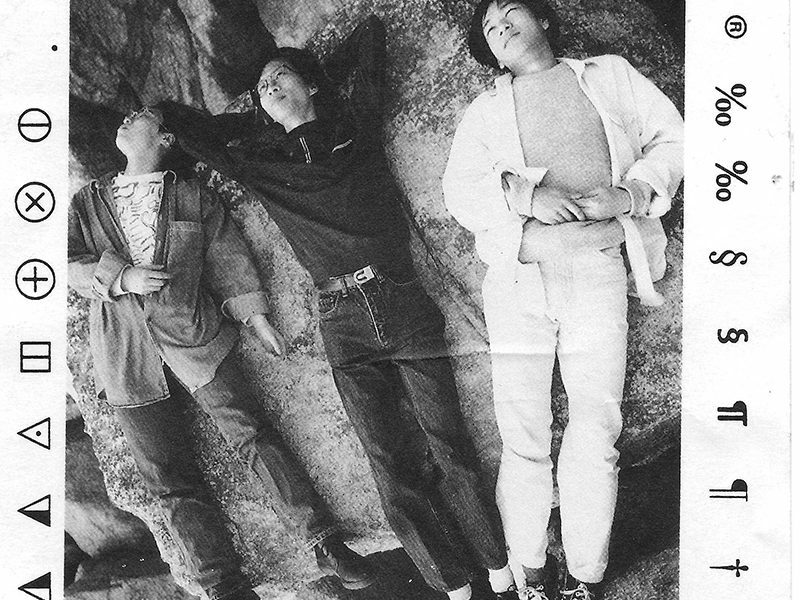 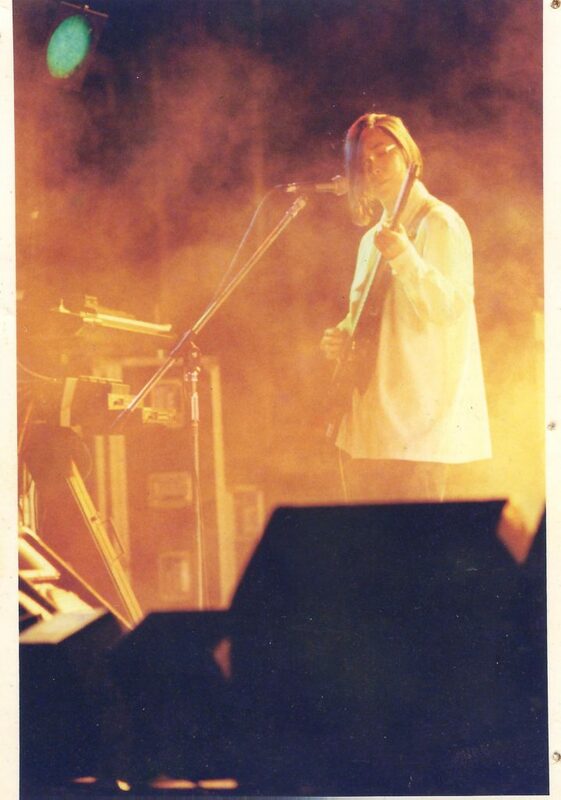 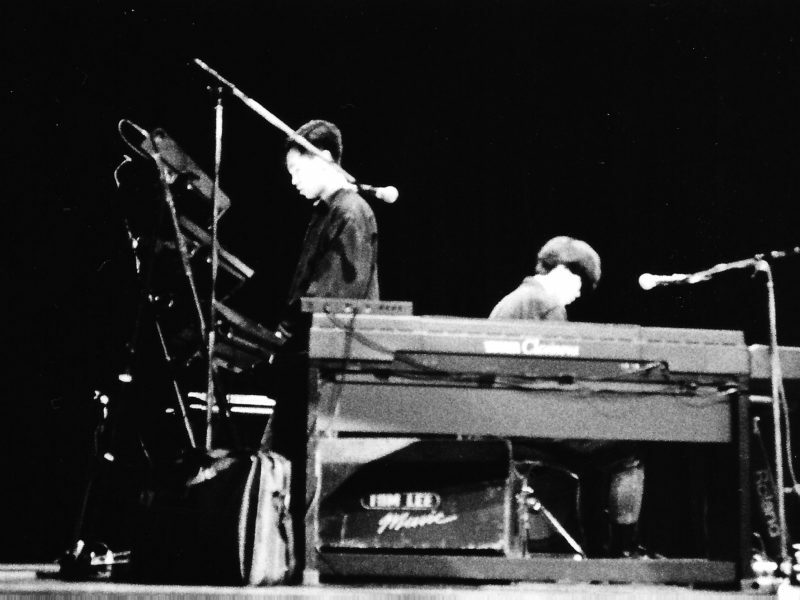 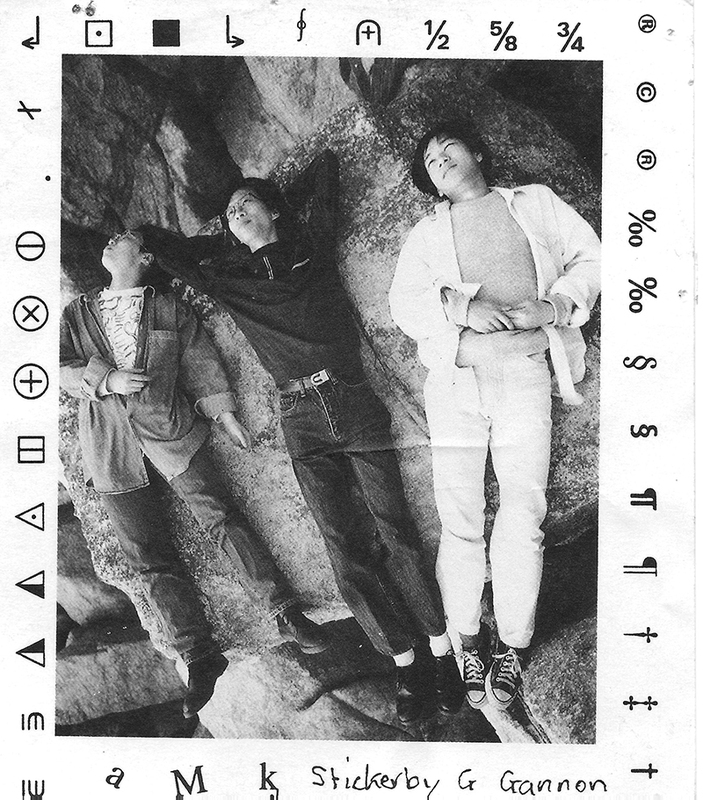 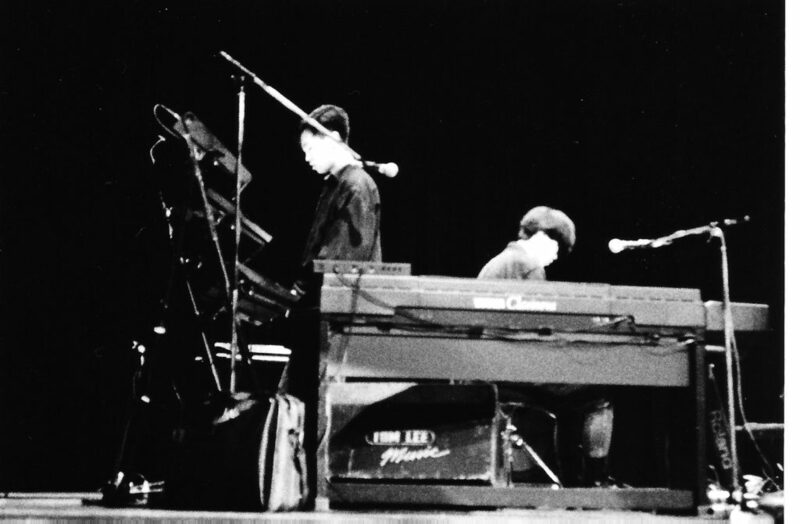 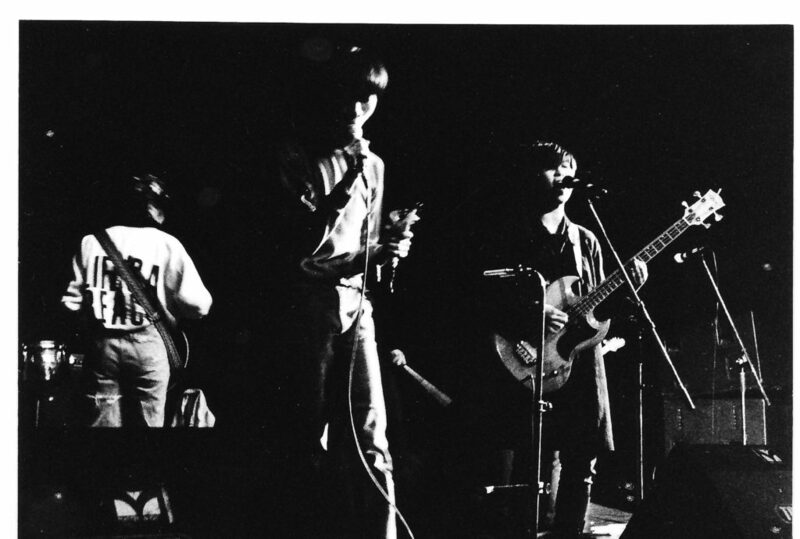 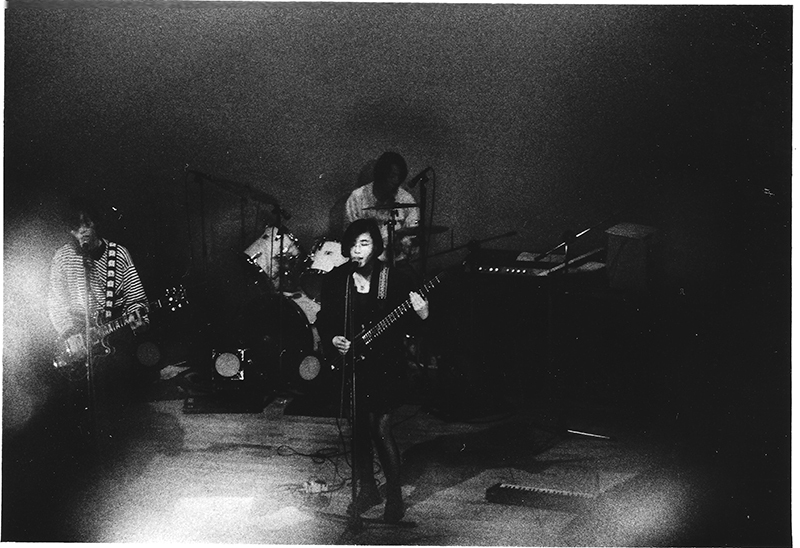 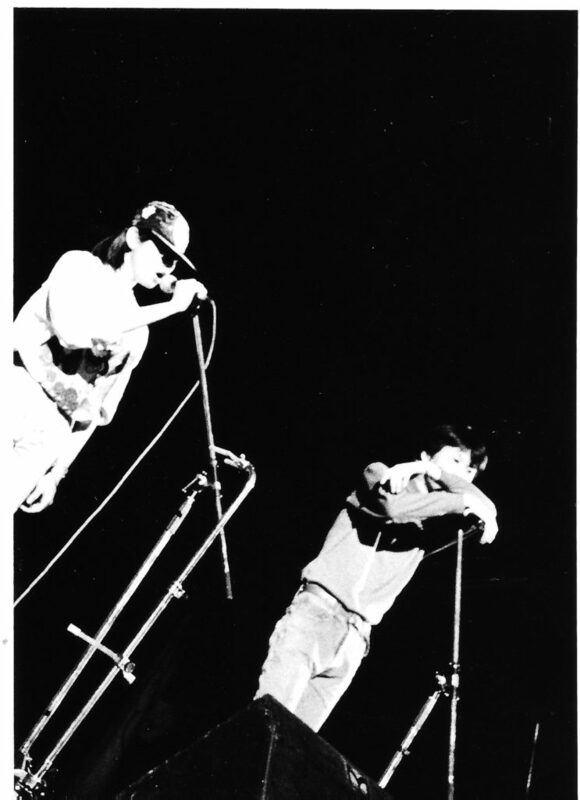 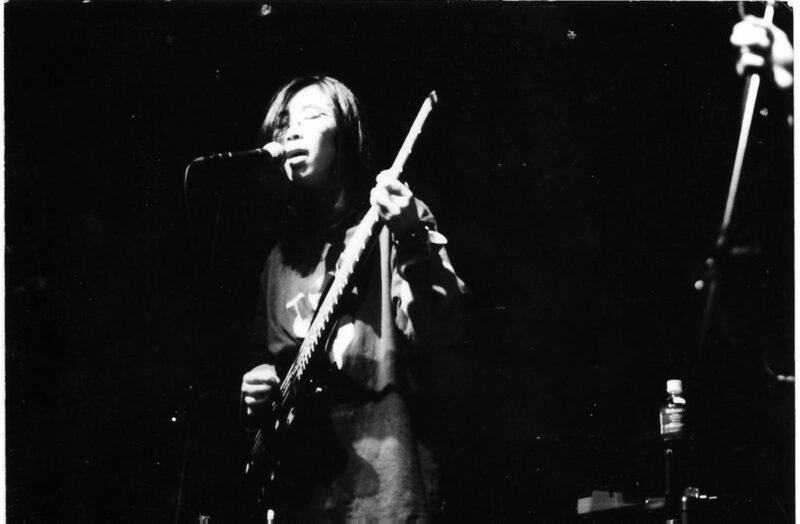 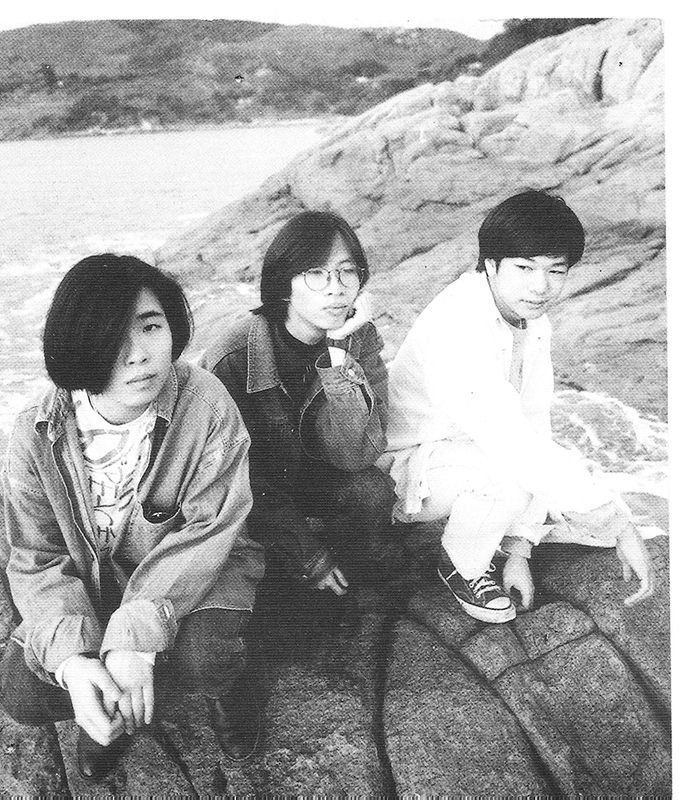 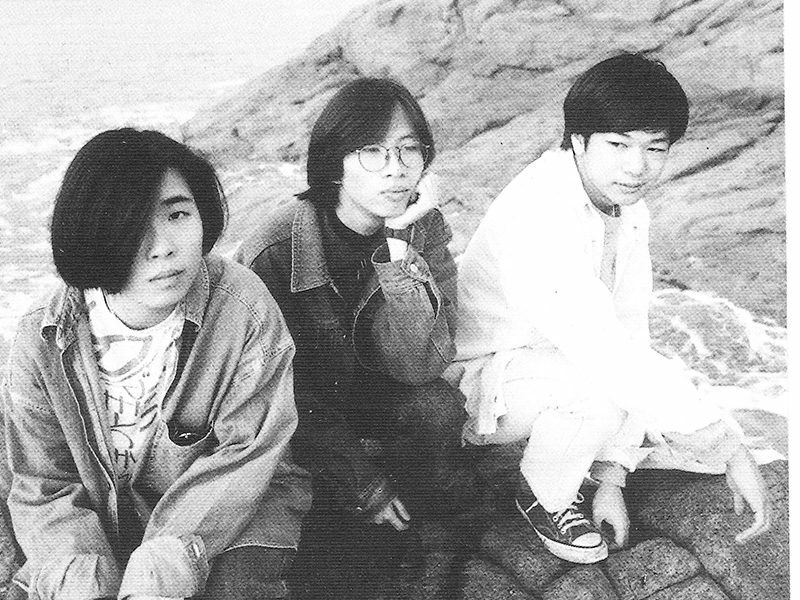 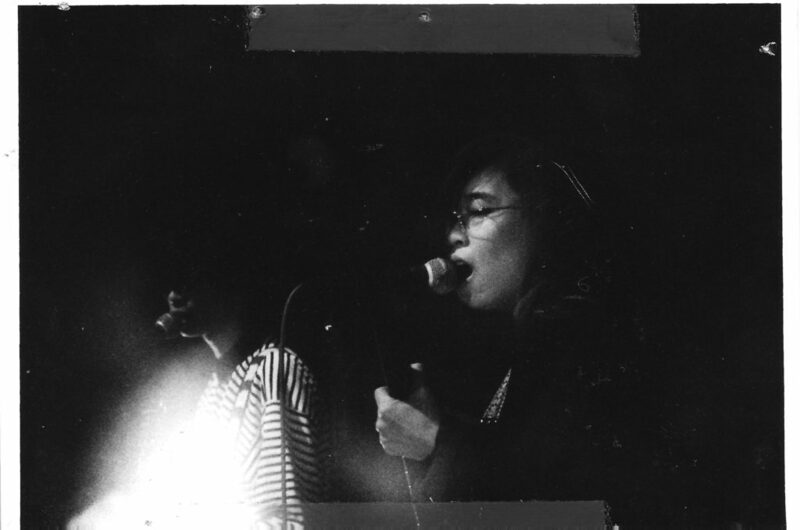 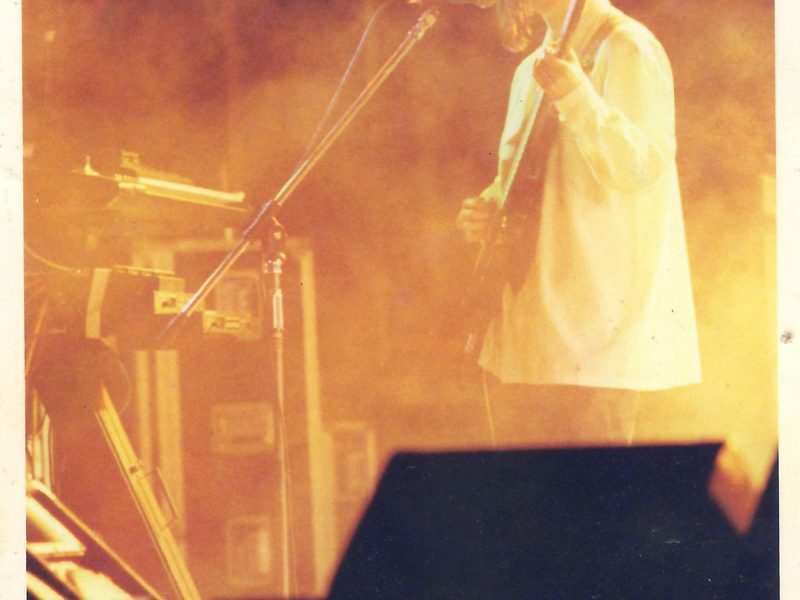 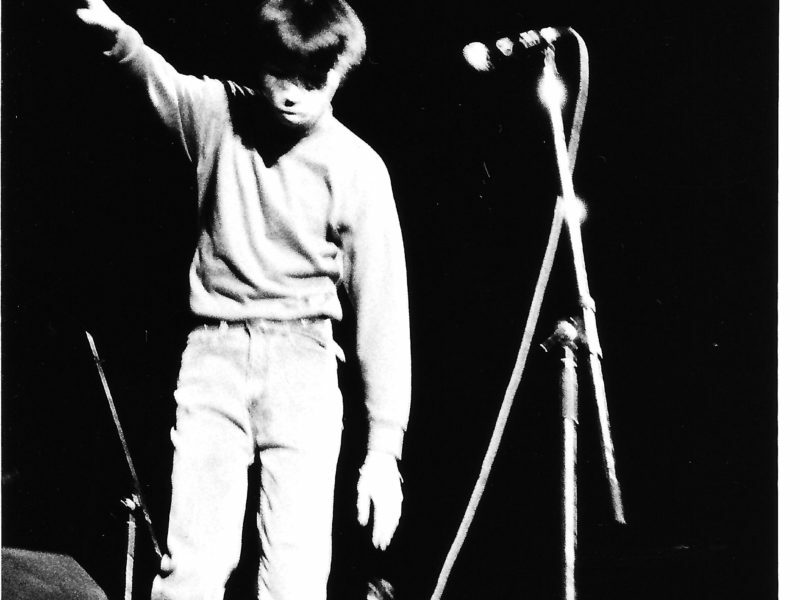 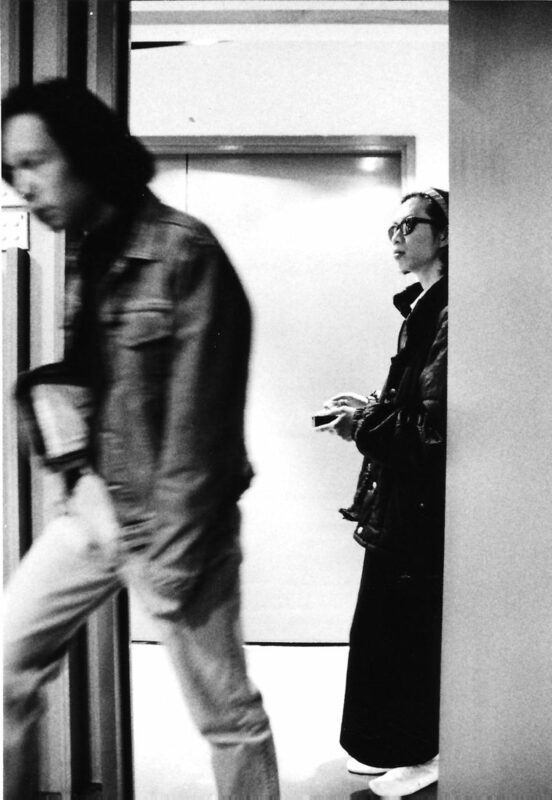 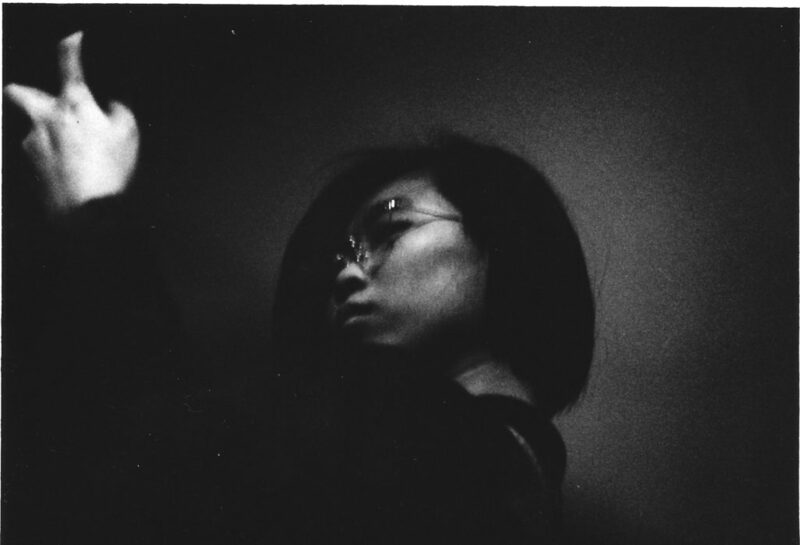 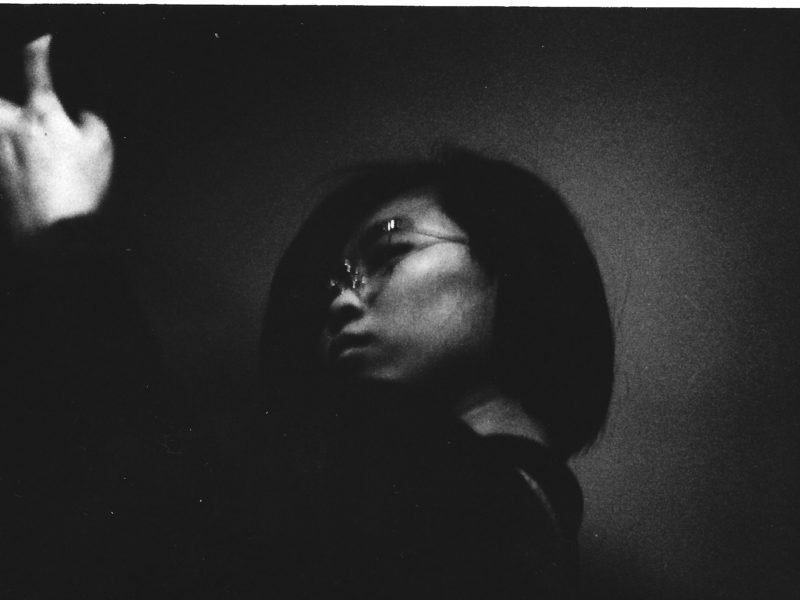 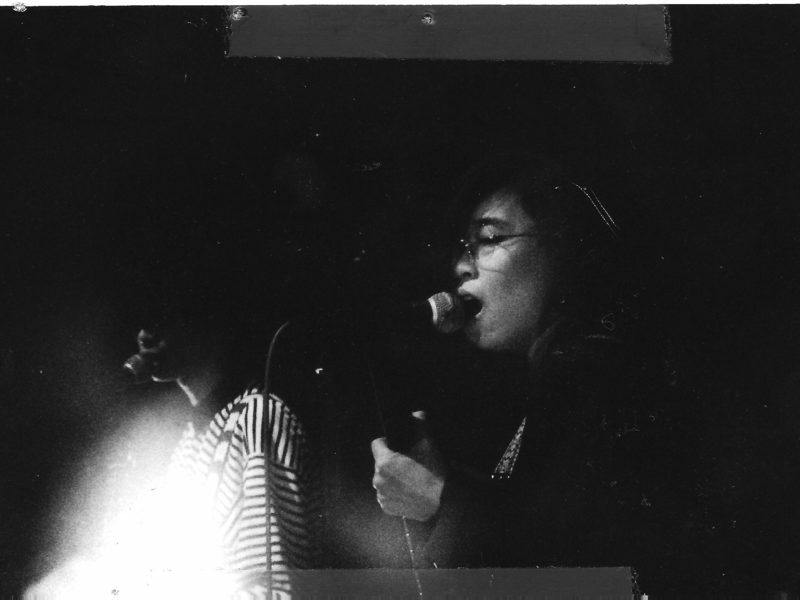 in 1992, Adam Met Karl renamed as AMK with a stable line up, with Kwun King Chung (vocals and guitar), Anson Mak (vocals, bass and keyboard), And Hiu Wai Sum (guitar) and Ling Ling (drum machine). 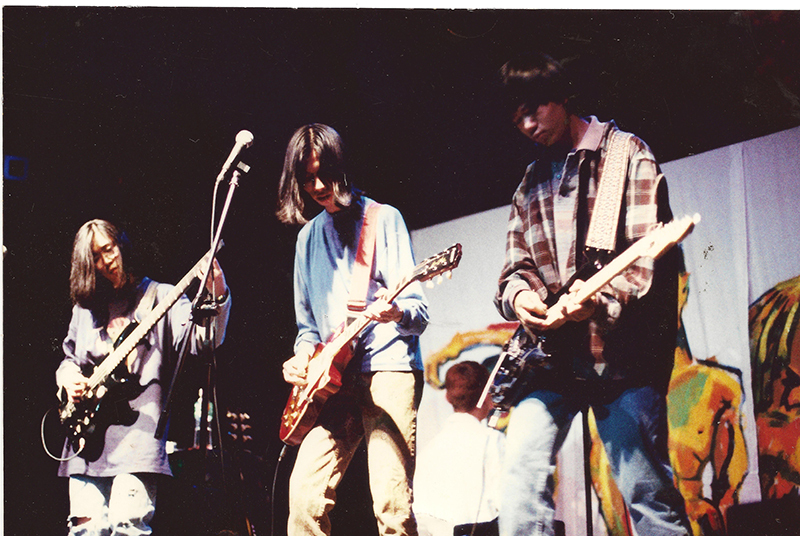 This line up stayed until 1996 before the band stopped.